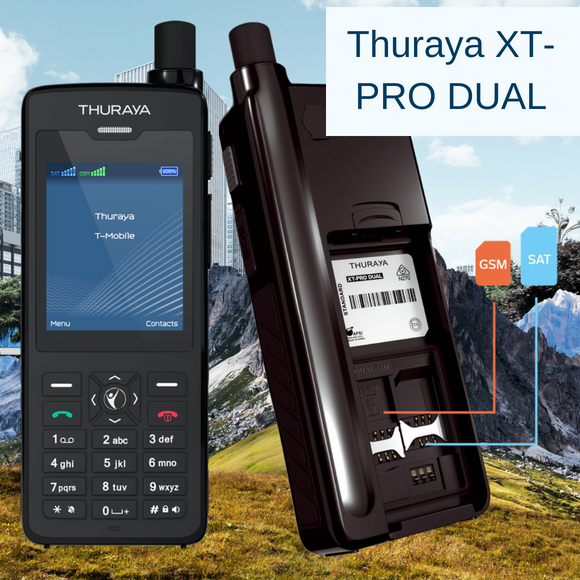 Experts in mobile satellite communications, we provide voice and data satellite connectivity of Inmarsat, Iridium and Thuraya, communications equipment and satellite phones, as wells as VSAT services for maritime users. NBS ship supply network covers over 250 ports worldwide. We have on stock the largest selection of products according to IMPA catalogue, which we provide to ship owners, ship management companies and to other ship suppliers. 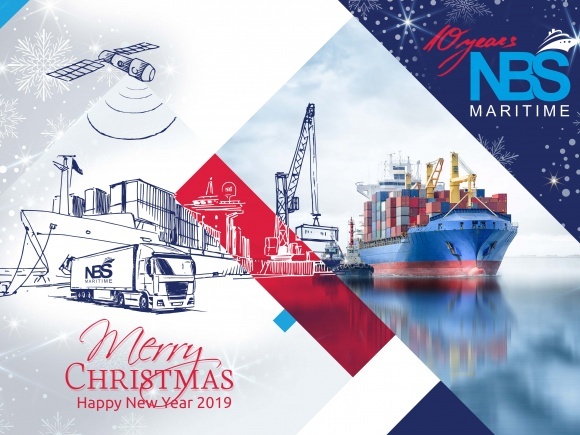 NBS Maritime is a leading maritime company, specialized in ship supply and mobile satellite communication solutions. A complete range of supplies from leading international and local manufacturers and producers. Complete communication solutions for vessels, military enterprises and land users in remote areas. We provide software applications, specially designed for ship owners and ship management companies. 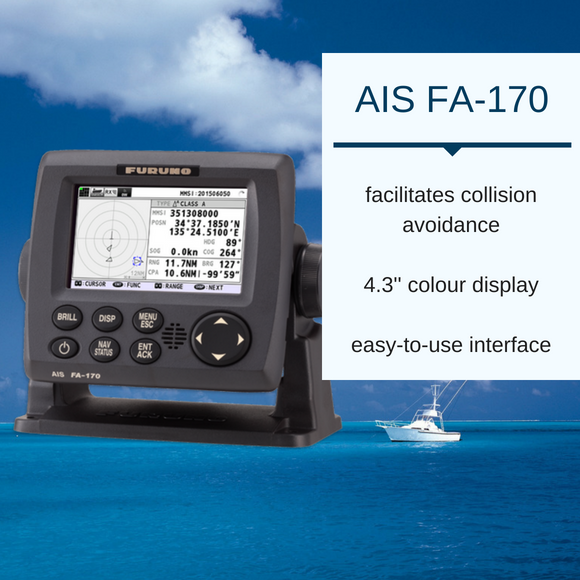 Our team carries out radio surveys and maintenance of radio navigation and communication equipment. From a network of our own offices in Bulgaria, Romania and Turkey, we provide ship supply services to vessels, calling all Bulgarian, Romanian and Turkish ports, and other ports in the Black Sea region. Have you ever heard about Atanas Skatov? Atanas is a famous Bulgarian mountaineer who is the first vegan climbed twice the highest peak in the world. His mission is to raise awareness of what he believes “If you have a dream, there is nothing which can stop you. It is your own mind that limits your way”. Season's Greetings from NBS team for a wonderful Holiday Season, filled with good cheer, peace and joy. May the New Year 2019 bring you success and prosperity. NBS Maritime became exclusive distributor for Bulgaria and Romania of DRY CARGO X-LAM Hatch Sealing Tape. 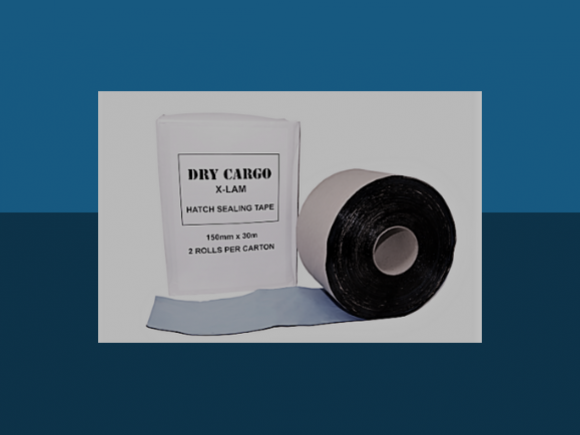 The hatch sealing tape is specially designed for marine usage and is entirely manufactured in the European Union with state-of-art raw materials and advanced production techniques to guarantee consistent high quality of the end product. Subsribe to our newsletter to receive NBS latest news and offers.